Do you have multiple credit cards with a balance? Are you finding it difficult to organize your debt and make regular monthly payments? If you answered yes to these questions, it may be time to consider a balance transfer credit card. 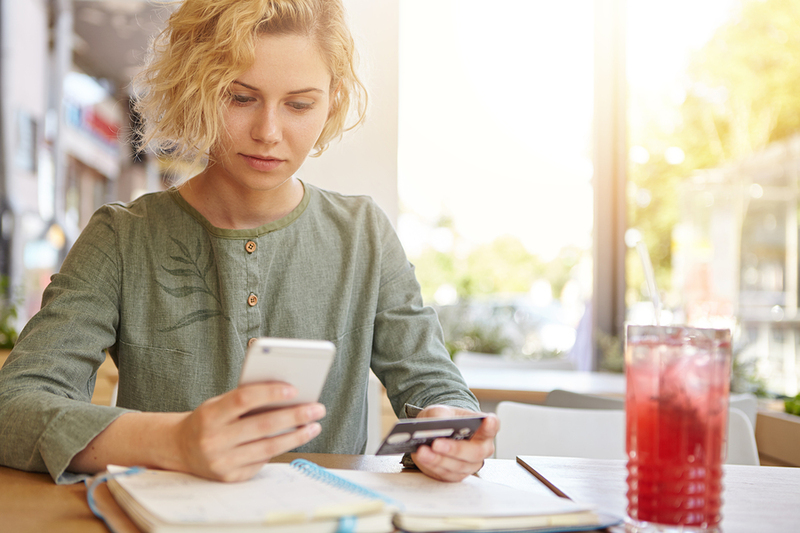 The primary purpose of a balance transfer credit card is to consolidate multiple credit card balances, all with the goal of saving money on interest and better organizing your finances. 1. What are the benefits of a balance transfer credit card? A balance transfer credit card isn’t free, as most issuers charge a fee of three to five percent of the balance you’re transferring. Take for example a consumer transferring $10,000 to a balance transfer credit card. With a three percent fee, you’re required to pay $300 to complete the transfer. With a five percent fee, it increases to $500. Compare the fee to the potential cost savings for a clear idea of whether you’ll save money. 3. How long does the zero percent introductory rate last? This varies based on the offer, so you’ll want to consider a minimum of three to five cards before making a final choice. Generally speaking, the introductory period lasts anywhere from 12 to 24 months. The longer the period the more time you have to pay off your balance without incurring a finance charge. 4. What happens after the introductory rate expires? At this point, your interest rate increases and you will begin to incur finance charges if you carry a balance from month to month. It’s important to understand how the interest rate is calculated after the introductory period expires. You don’t want to be surprised when the time comes. 5. Do I qualify for a balance transfer credit card? This depends on many factors, primarily your credit score. For example, if you have fair or bad credit, you’ll find it difficult to qualify for a balance transfer credit card. Credit card lenders are concerned about your ability to repay the money, so they may not feel comfortable extending an offer at this time. However, if you have a good or excellent credit score, you’ll qualify for almost every balance transfer credit card offer. With hundreds of offers to consider, it’s critical to take your time with the comparison process. Note: this chart can help you determine what type of credit score you have. If you’re interested in a balance transfer credit card, review the questions above with your situation in mind. As you learn more, it becomes easier to decide if now’s a good time to apply for and take advantage of a balance transfer credit card.